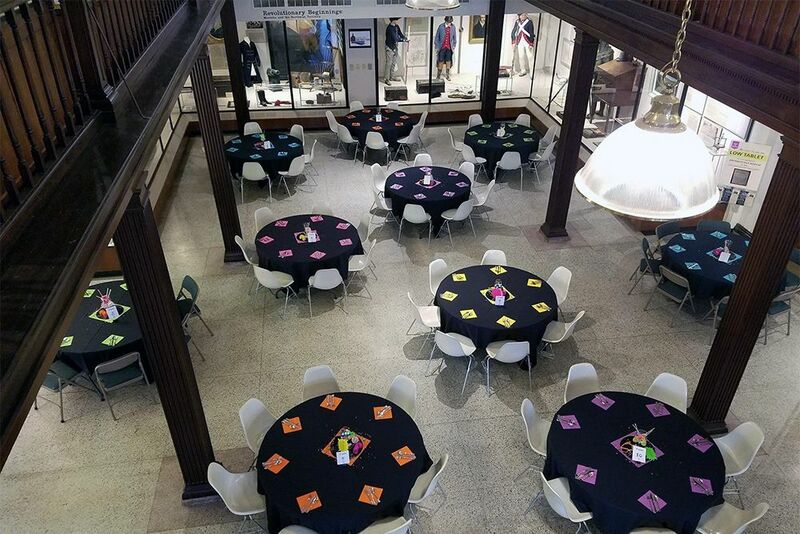 From lectures and conferences to private parties, receptions and more, the Campus Martius & Ohio River Museums can offer you and your guests an event experience to remember. 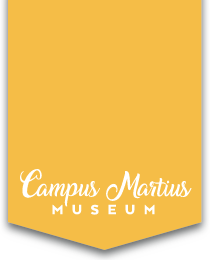 The Campus Martius Museum is one of Marietta’s most valuable assets. 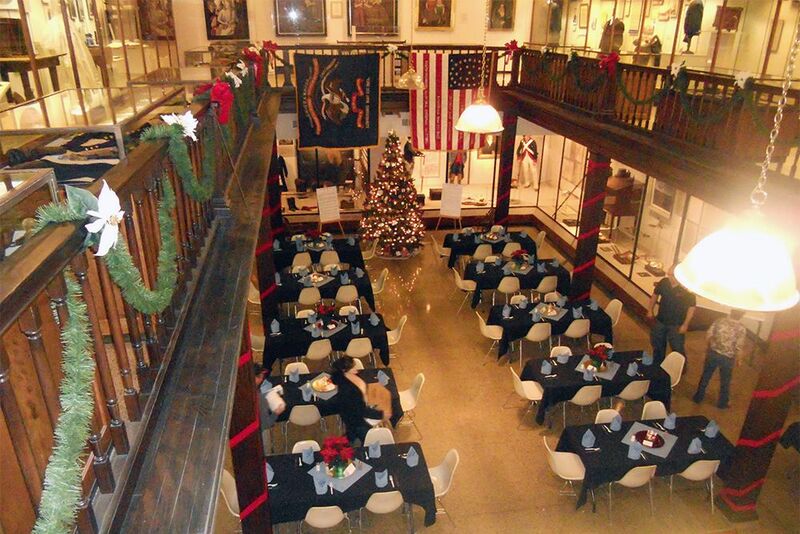 Let Marietta’s history create a unique experience for you and your guests. 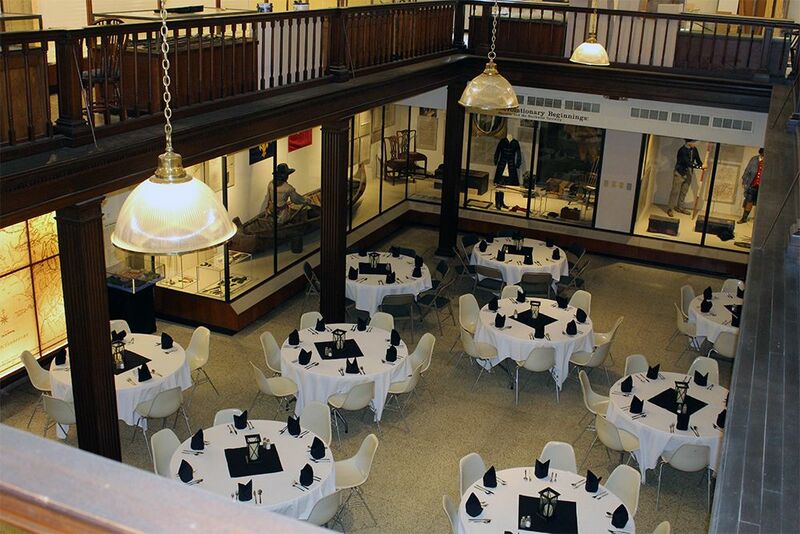 The museum provides a perfect balance of sophistication and adventure as you mingle around the Conestoga Wagon or wander through the galleries. 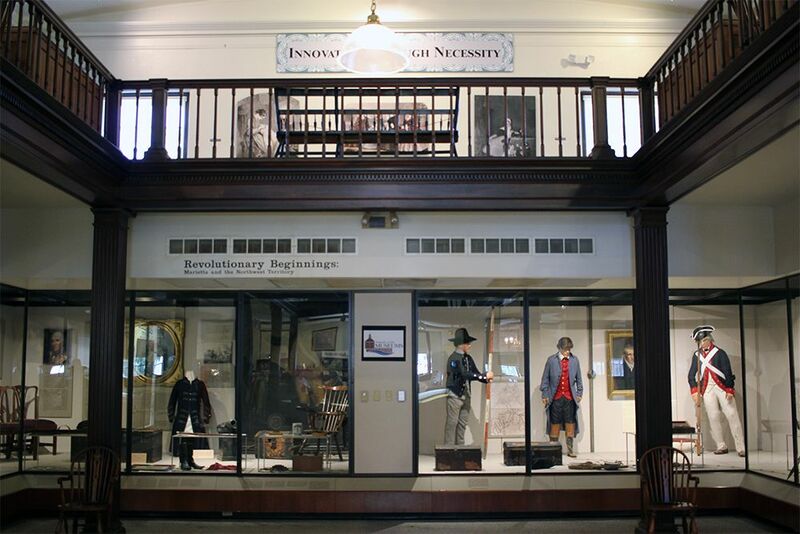 You can even experience a candle-lit private tour of the General Rufus Putnam House. 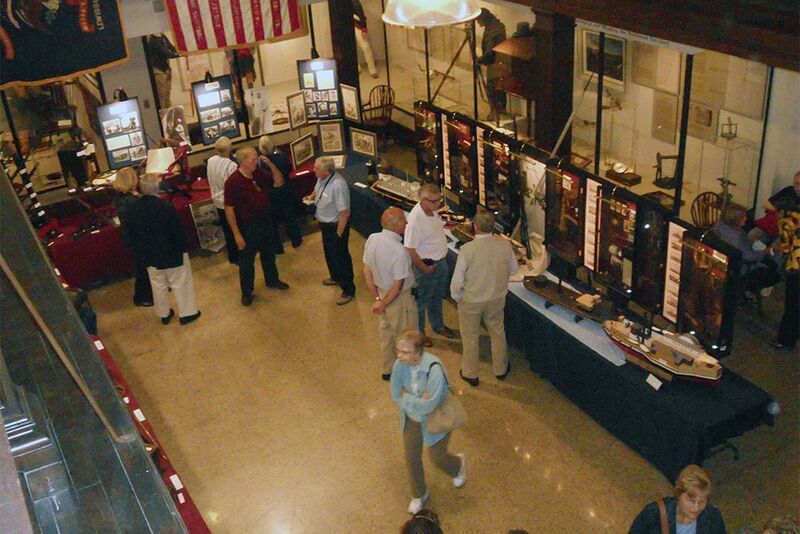 The Ohio River Museum is a riverboat enthusiast’s dream! Three buildings of ornate hand-crafted boat models, and one-of-a-kind antiques from a variety of water vessels fill the space alongside vast teachings of the area’s wildlife and aquatic ecosystem. The true gemstone of the Ohio River Museum is the 100 year old steam-powered sternwheel towboat called the W.P. Snyder Jr. 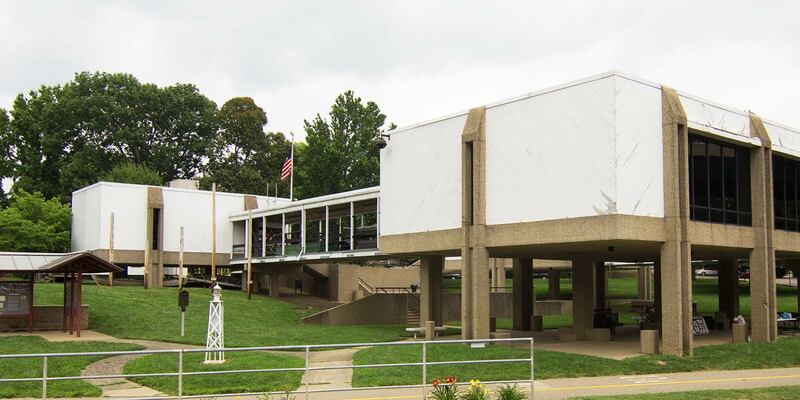 Guided tours are available, weather permitting. 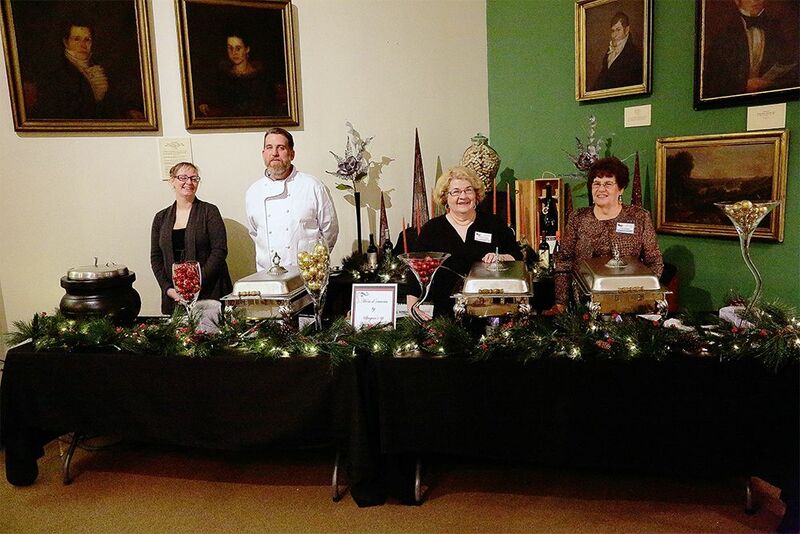 Discover what the museums have to offer you through its facility rental package. This is where history is discovered and memories are made! A deposit is due to finalize the reservation. Final payment is due the day of the event. If you wish to be invoiced, please let us know in advance.